The Onin Group | Did you know Ōnin provides an Employee Assistance Program for Teammates? 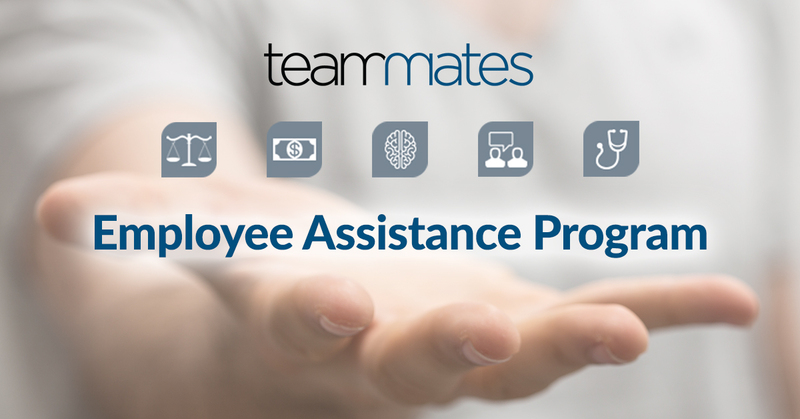 Did you know Ōnin provides an Employee Assistance Program for Teammates? 08 Mar Did you know Ōnin provides an Employee Assistance Program for Teammates? Ōnin has rolled out its new Teammate Employee Assistance Program (EAP), which offers Teammates a wide variety of wellbeing resources. In order to truly “Create Opportunity and Empower People,” we believe our investment in Teammates must extend beyond the work day. Ōnin prides itself on providing the industry’s best benefits. In addition to our EAP benefits, Ōnin provides Teammates with a liberal vacation and holiday pay plan, robust healthcare benefits, bonus programs, and the Endeavor Scholarship for continuing education. Presenting Teammates with resources that enhance their personal well-being gives Teammates the ability to better take care of themselves and their families. These benefits thus have the ability to touch people’s lives and make a difference both inside and outside of the work environment. EAP is part of Ōnin’s commitment to investing in our Teammate’s personal and professional development and providing the industry’s most comprehensive benefit. Ōnin’s dedication to its Teammates creates unmatched value for our clients, because the more successful Ōnin is at engaging the workforce, the more successful we will be at delivering for customers. • Counseling Services – Access to three, free, face-to-face or telephonic counseling services for issues such as grief and loss, coping with change, marital issue and stress. • Eldercare Support – Referrals for eldercare and resources for retirement, housing and Medicare/Medicaid support. • Legal Counseling Services – Comprehensive, free legal consultation with a 25 percent discounted rate for future services. • Financial Counseling Services – One free session with a certified financial professional. Future services are offered at a 15 percent discount. • Community Support Resources – Access to referrals to thousands of community resources, including mental health agencies, 12-step groups and support groups. • Personal Advantage Online Tool – More than 20,000 articles and interactive modules about work-life topics including emotional well-being, family life, health, financial, legal, personal growth and stress are offered. Teammates can additionally access the American Behavioral website, which allows them to navigate services offered and locate local providers.